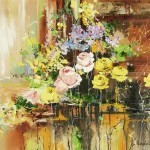 Ukrainian artist Michael Yaremkiv was born in 1957 in Lvov region. 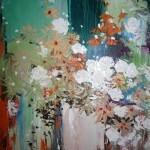 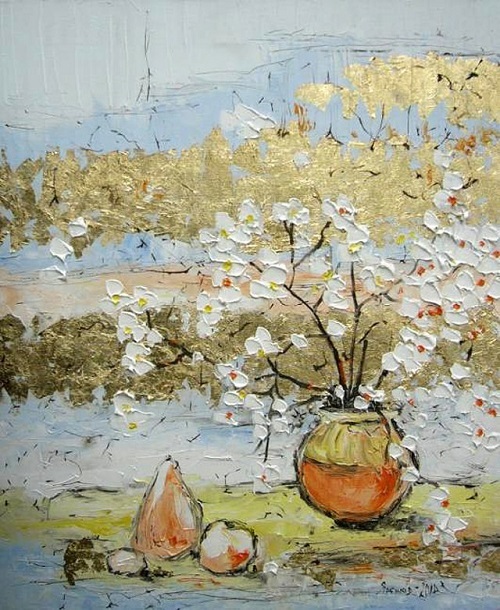 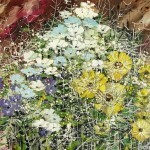 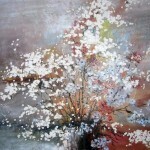 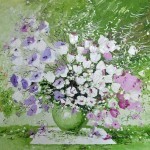 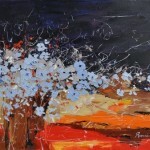 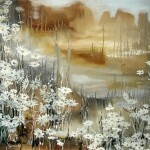 Beautiful wild flowers literally flourish on the canvases of the artist. 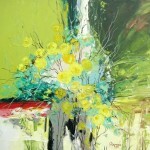 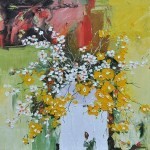 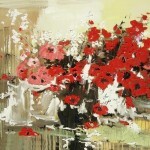 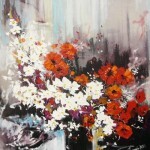 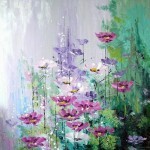 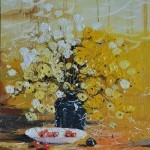 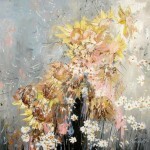 Flowers – a cult of goodness, wisdom, sophistication and beauty, colors is a feature of his artistic language. 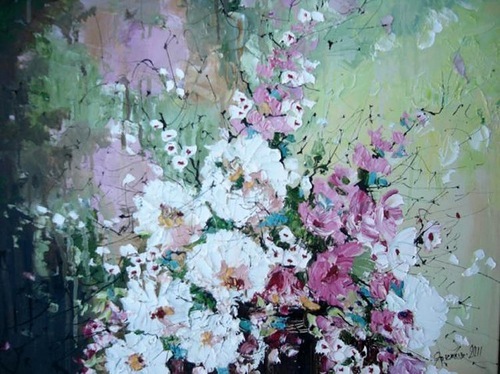 Still life with wild flowers that come out from under the hand of the artist, like the bright fireworks, filled with life, color and light.